BMW 5-series information: everything you need to know if you own it, are thinking of buying one or just want to find out more about the saloon, Touring and Gran Turismo. Click on the links below for all of CAR magazine's news, reviews, videos, scoops and spy photos of the 5-series car range. We list the top 10 stories for each model – and where appropriate you can click on 'More' to browse even more of our archive. The 5-series comes as a four-door saloon or five-door Touring estate. Or, if you're really brave, the Gran Turismo – the GT mixing properties of BMW's SUVs with its limos. 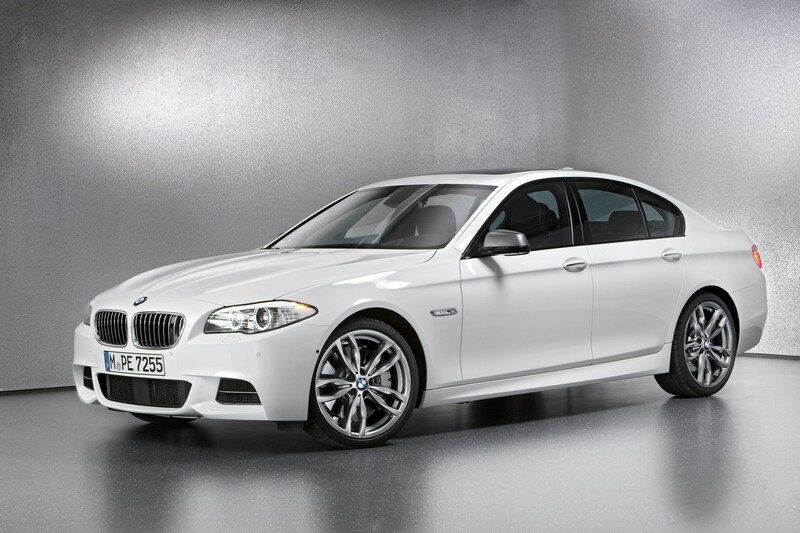 For more information on the BMW 5-series, click on our further stories on the links below. It's hard to believe this generation of 5-series was launched in 2010: it still feels highly competitive and remains one of our favourite executive cars on sale today. Pick from the four-door saloon and five-door estate, called the Touring. BMW came up with the curious Gran Turismo behemoth in the Chris Bangle design era - it's a stretched Five with a hatchback rear end and the most extraordinary rear legroom to equal the space in the back of a 7-series. We're not big fans and having lived with both, we'd safely say we'd prefer the Touring estate. But all 5-series drive well, with an oiled precision to the controls and great drivetrains. A 530d in any bodystyle is one helluva car, although all most of us really need is the 520d. Ergonomics are first rate, materials and quality are sky-high and we're left thinking that this is the kind of car that will slot straight into many motorists' lives. The ballistic twin-turbo V8 M5 is quite a weapon, too. Can the new BMW 5-series dethrone the XF and E-class? Can the 5-series still cut it against new E-class, XF?